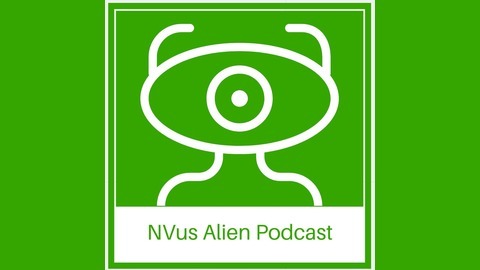 A podcast that focuses on ufos, aliens, spooky true crime, the paranormal and anything fringe. Hosted by Heather Woodward. 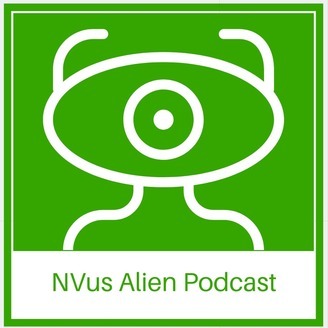 She is an award-winning psychic, published author and podcaster. Plus, she talks about the new History Channel Six-Part Docuseries called Unidentified: Inside America's UFO Investigation which was executive produced by Blink 182s Tom Delonge. Ted Bundy is NOT Cool! And why you should never date a serial killer.